Kayako works when your live chat is offline. 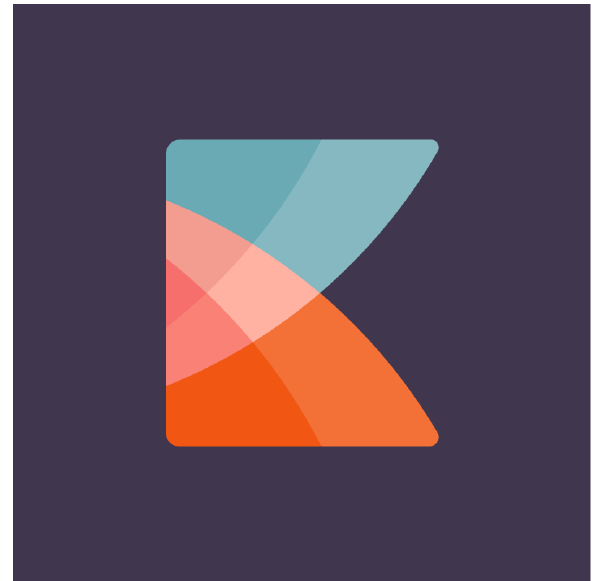 After integrating Kayako with Slaask, all offline messages from leads/customers received through Slaask live chat will automatically be delivered to your Kayako ticketing system. In addition, the messages will automatically be categorized under the right topic. On the ticketing system side, not only can you define different type of tickets, but you can also define different priorities per ticket.